This was taken at one of the booths at the Trade Days in Fredericksburg Texas. Looks like something out of a Steven King novel. 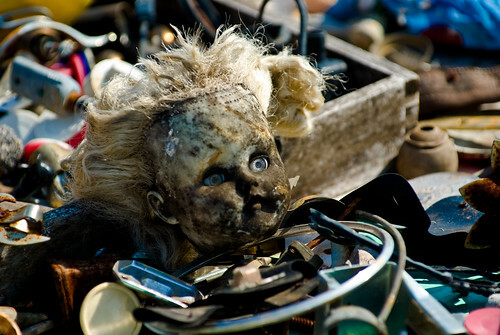 I want that dolls head for a freaky self portrait. if anyone purchased that for their 4 yo daughter , they’d have to be the Adams family or something. 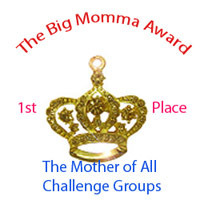 You have beaten two other Medal Winners and earned: The Mother of All Challenge Groups! Please post it to our pool.